Home Indian ISIS Terror Kidnap National Priest ISIS to execute Indian priest kidnapped in Yemen..? 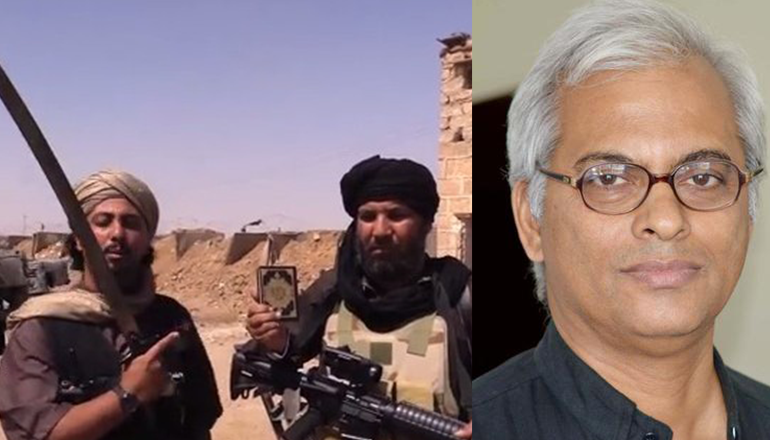 ISIS to execute Indian priest kidnapped in Yemen..? Indian priest kidnapped in Yemen by unknown gunmen could be in the hands of ISIS according to the media reports. Tom Unzhunnalil was kidnapped from the Missionaries of Charity’s home for the elderly in Aden where he serves as a chaplain on March 4. There are rumours going around that he will be crucified on Good Friday. However, a spokesman for the Bangalore province of the Salesians was quoted saying that no group has taken any responsibility yet. A post on the group’s South Africa page has been taken down. Earlier, the Yemen authorities blamed ISIL for the attack on March 4.